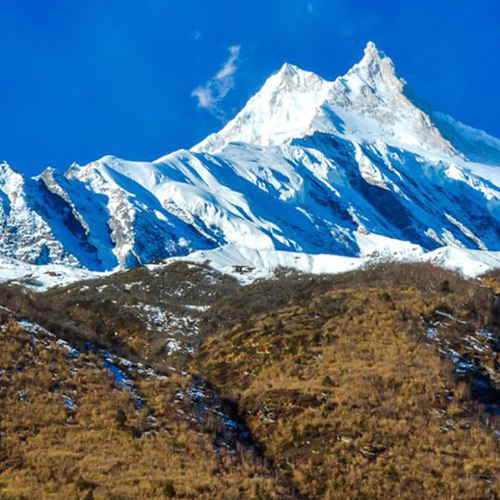 Nepal is well-known for its great Himalayan peaks, which extend for some 500 miles along the rooftop of the world. 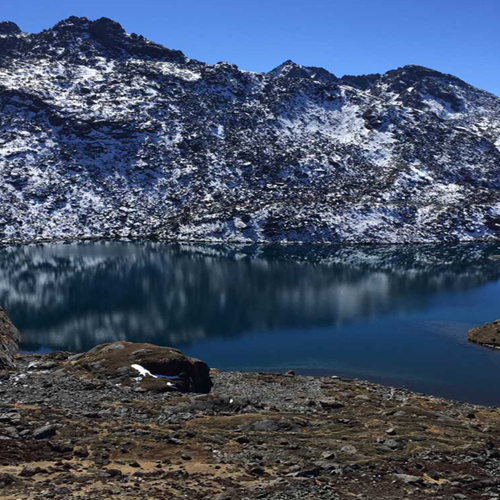 It is not only famous for the Himalayan peaks but also it has unique types of culture, traditional lifestyles and thousands of temple and monasteries. Each ethnic group of Nepalese has their own type of customs and festival celebrating styles, which makes main attraction for every individual traveler. 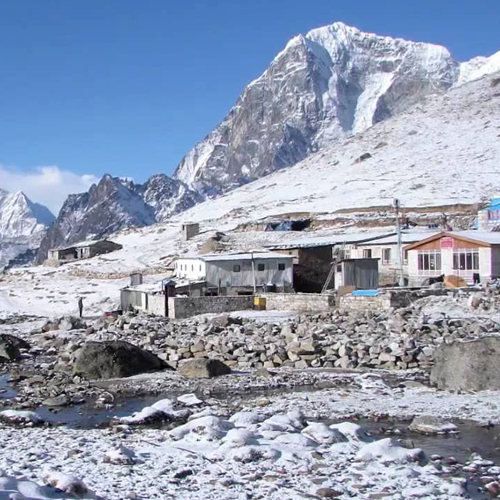 The landscape of Nepal probably the best landscape in all around the World. Where you can find various types of birds, different kind of endanger wild animals, flora. 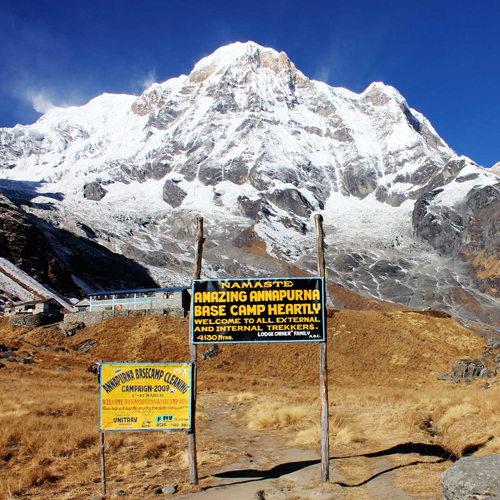 The combination of nature and culture tour in Nepal makes you lifetime experience. 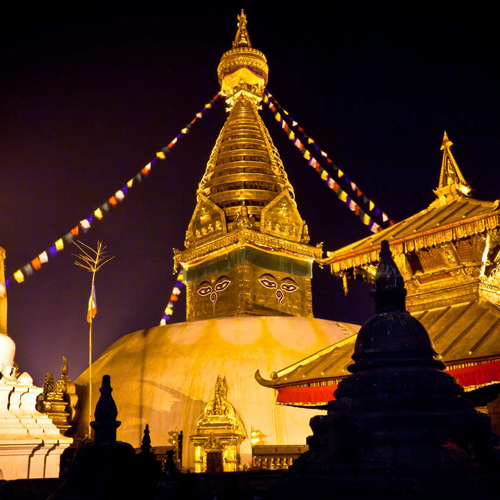 For tours in Nepal we organize all necessary arrangements in Nepal including obtaining visa service to city tour guide. 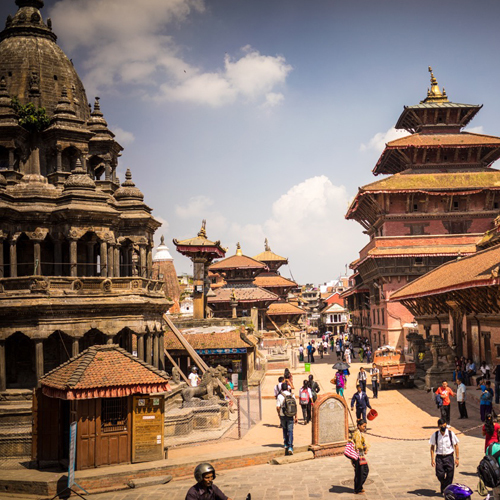 The three Durbar Squares in Kathmandu, Patan & Bhaktapur with its old temples, palaces and cultural life of the people are the social, religious and urban focal point of Kathmandu valley. The ancient palaces of Malla Kings, their stone water-baths, linked with countless episodes of history and legend, and the consume make skill of the anonymous artists never fail to intrigue. SwyambhuThis is a Buddhist Stupa on a western hill of Kathmandu. 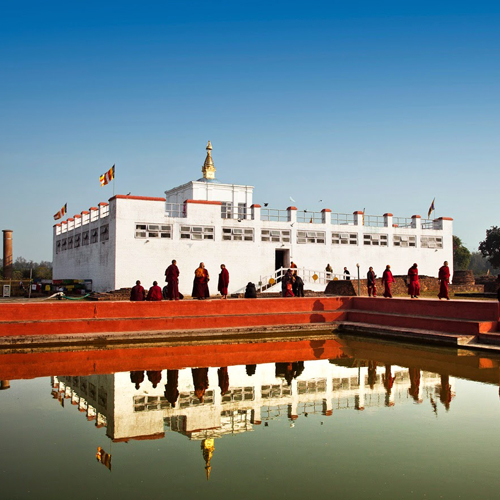 More than 2,500 years old, this ancient landmark is connected to the visit of Manjushree who created Kathmandu – a lake then – by draining its waters. The Stupa of Swayambhu is a hemispherical mound of compacted earth, and is built to specific rules, and is replete with symbols. The mound represents four elements of earth, fire, wind and water. The shrine is bedecked in colorful player flags. The balconies of Swayambhunath are ideal for viewing the entire Valley. BouddhaThis is another Buddhist Stupa, but is built on flat surface, and is the largest in world. It is an various level of terraces, and is painted in pastel, and is adorned with prayer flags. It is set in the Mandala design. The settlement of Bouddhanath has the largest community of Buddhists. 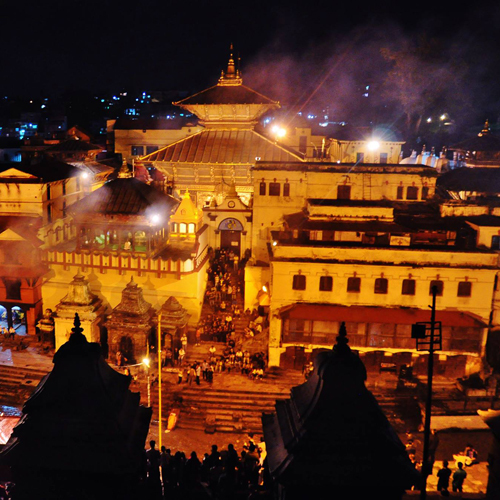 PashupatinathPashupatinath is the holiest Hindu temple in Kathmandu situated on the bank of sacred river Bagmati. This is the largest and most important Hindu temple complex said to have been built before Christ. 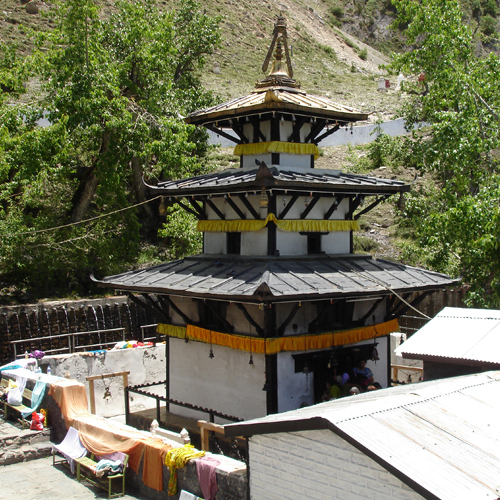 This temple is dedicated to Lord Shiva, which attracts tens of thousands of Hindu pilgrims from South Asia as well as Hindu devotees from the world. This place is sacred for Hindus cremations. Patan Durbar SquarePatan locally referred to as Lalitpur and situated at the south of Kathmandu is the second largest town in the valley. Patan’s great building boom took place under the Mallas in the 16th, 17th and 18th centuries. 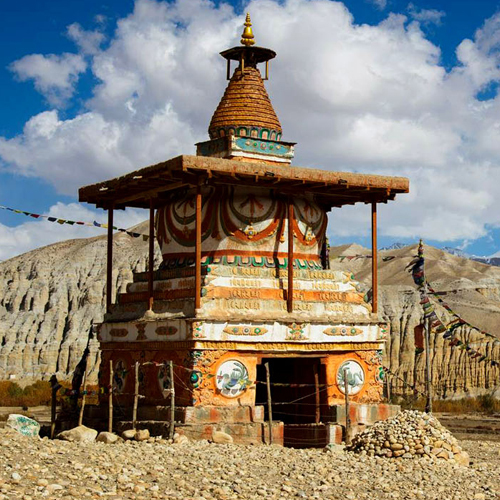 Numerous temples of widely divers style as well as many Buddhist monasteries are scattered around the fascinating town. The city is famous for its crafts and metal works, which are wonderful souvenirs to be carried home. Bhaktapur Durbar SquareSituated at an altitude of 1,401m. 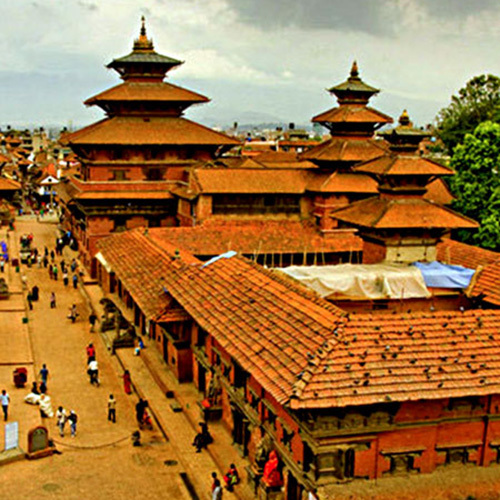 Bhaktapur covers an area of 4 square miles. Shaped like a conch-shell. Bhaktapur means the city of devotees. The main square of the city contains innumerable temples and other architectural showpieces such as lion-gate, the golden-gate, the statue of King Bhupatindra Malla. The palace of 55 windows.